If you have ever wanted to get the plain simple truth about making money with traffic exchanges, then you are at the right place at the right time. 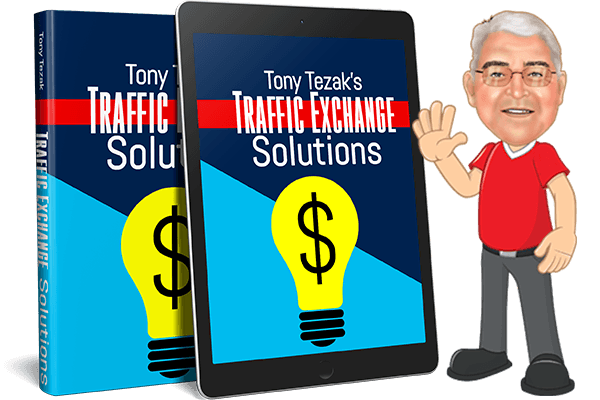 All Of Tony Tezak's Traffic Exchange Secrets Will Be Yours When You Get His Free "Roadmap To Success"
He even reveals the surprisingly simple method he used to more than triple his income from surfing and that was before he launched what many people say is the best Traffic Exchange EVER! When it comes to traffic exchanges, do you consider yourself the hunter... or the hunted? Unfortunately, there's no more middle ground. Not these days. 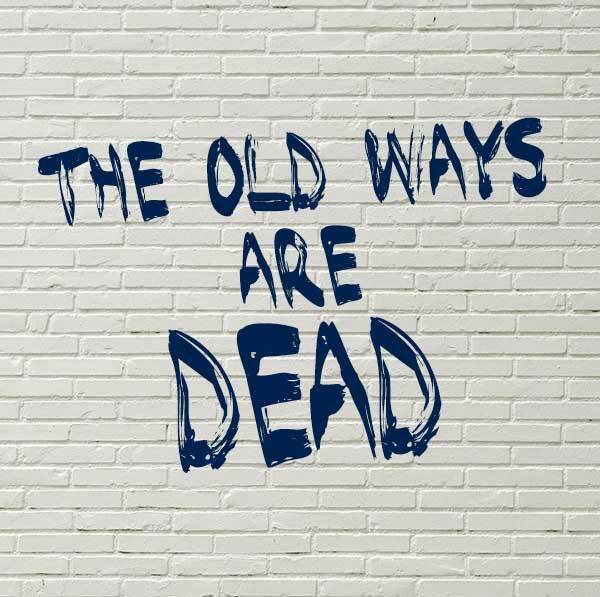 You see, in today's world of outlandish surfing bonuses, paying for referrals and cut throat competitors using every trick in the book, making money with traffic exchanges is harder than ever before, especially if you're using outdated methods. My name is Tony Tezak and for ten years I built downlines in tens of thousands and I made what I thought was good money doing so. And I worked hard for my money; I would surf the exchanges for twelve to fourteen hours a day. But, the truth be told, I really didn't start making REAL money until I surfed less, a lot less. But the rules were different back then. All you really needed was a downline builder and time to surf because the competition wasn't very sophisticated. In fact, you could know diddly squat about internet marketing and see results. I know that may seem incredible to you, especially if all you have to show for your surfing these days are sore cramped fingers, gut wrenching failure and that empty feeling you get when you feel you're disappointing your family by not giving them the luxuries you hoped your online business would provide. But it all changed when the hot shot marketers burst onto the scene. These new marketers didn't play by the rules of the game. Instead, they laid clever marketing traps and captured as many surfers as they possibly could. What amazed me was how they did it all on complete and total auto-pilot. With this new stiff competition, seemingly creating unfair advantages at will, and my dwindling downlines; I was forced to accept the old ways weren't working anymore. I had to drastically change the way I did things in order to stay in profit. It looked like I would have to start all over from scratch. At first I really enjoyed being retired. No more clicking, assigning credits and all those other chores that eats up ones' time. You would think I would be happy being retired in Albuquerque, New Mexico. The weather is wonderful and the people are great. The problem was I missed traffic exchanges and the people who became close friends over the last 10 years. You surfers are a wonderful bunch of people and don't let any body tell you different. 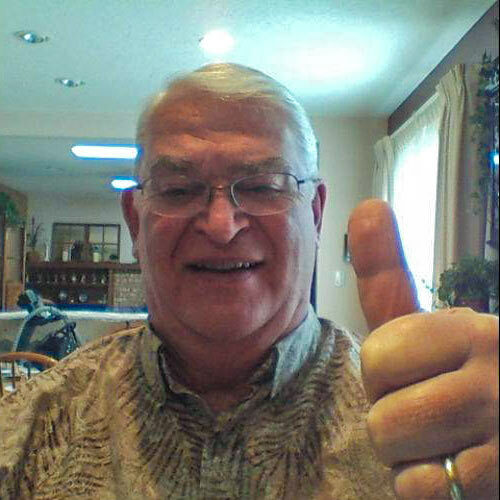 Then, when my friends started emailing me asking me how I was doing and wondering if I would ever go back online; I came to realize for me to be truly happy, I had to know, one way or another; could I still have a profitable business and still enjoy my "second" retirement? 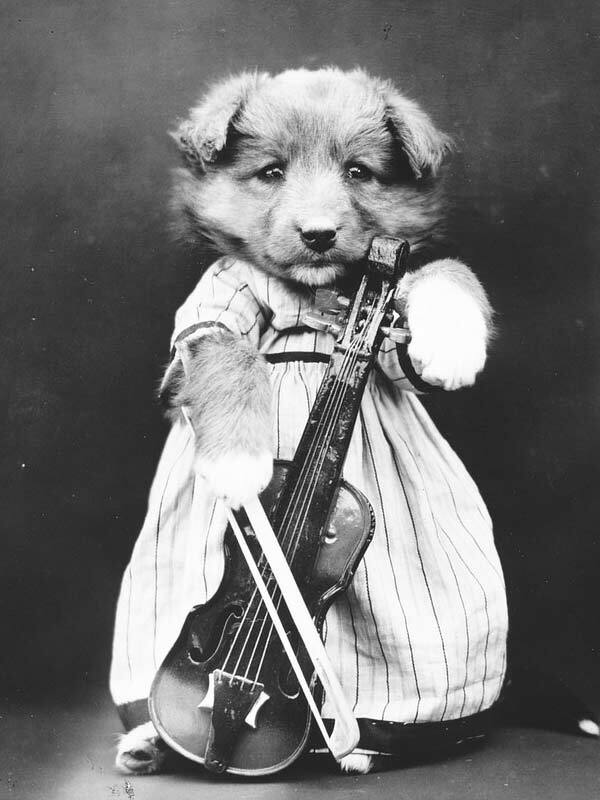 You know that saying, "You can't teach old dogs new tricks?" Don't believe it for one minute. I know from first hand experience, if you want something bad enough, you will do what is necessary to get it. And I wanted my business and the feeling I get from being part of the traffic exchange community back in my life. But, the only way I was going back online would be; if I could be profitable without surfing for ten to twelve hours a day and most importantly, everything I did was going to be above the board. No underhanded cutthroat marketing tactics for me. I have a confession to make; I was still a bit skeptical of these so called new methods, especially during those first few weeks when I was going through a learning curve trying to get the hang of the tools needed to make it work. Speaking of that, would these methods work? Or did I buy into a bunch of hype? But in a matter of a few weeks momentum began to build and my results started to soar. Before I knew it, I was making more money than I ever did before - over 300 percent more money - and that's before I owned a traffic exchange. No one was more stunned than me. Dog gone it, these methods I kept on hearing about actually work and they work like gangbusters. Remember, I told you I surfed up to fourteen hours a day? Before I launched my own traffic exchange I was surfing for maybe an hour and a half a day at most. Now, as I look around, I feel kind of sorry for some of the other old timers who cling to their antiquated methods. After all, I know how hard it can be to embrace change. Mostly, I feel sorry for all the new surfers who are receiving horrible advice. Some of the advice being tossed about will kill your dreams in no time flat. And then there are all those old e-books being floated around. While they were, when they were first written, quite good; they are absolutely horrendous today and that's all because your competition plays by a different set of rules. It really is no wonder so many people say traffic exchanges don't work when you look at all the horrible advice out there. How are new surfers supposed to know what to do? Traffic Exchange Solutions is the definitive guide for new surfers and veterans too! Here is just a very small taste of what is inside. Always be ahead of the pack. Traffic Exchange Solutions will be updated constantly as things change and you will get the updated version for free. Earn Fantastic Commissions Just for Giving Traffic Exchange Solutions Away. Some of the details are *hush hush* and can only be revealed to affiliates. Okay, I can almost hear your mind thinking, "Why give this book away for free if it's bursting at the seams with extact methods, the secret strategies and closely guarded tactics you used to more than triple your income?" I thought long and hard about selling the book for $97.00 or using it as a bonus to get people to upgrade in my traffic exchange or under me in some other program. But that would not help new surfers who tend to gobble up free ebooks and then wonder why nothing works. They are the ones who really need the help. And I really believe my e-book will help you get the success you so richly deserve with your online business. 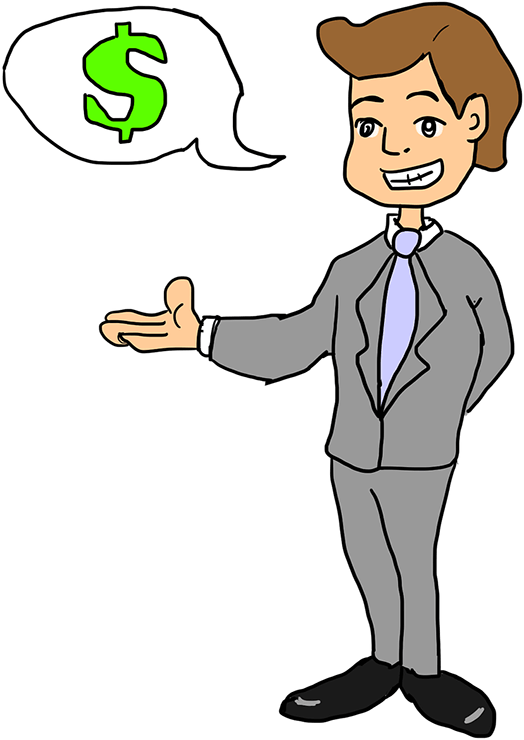 Tony tells you what you need to do to make money and become consistently successful. Follow the advice in Traffic Exchange Solutions and you'll soon be running along the path to traffic exchange success. These astonishingly simple strategies will help any surfer stop spinning their wheels and finally get their share of the money being made in traffic exchanges. Traffic exchange users simply cannot afford to pass up this information. Every surfer ought to know what Tony knows. Tony does more than teach. He even provides the step by step plans on how to not only schedule your surfing, but adding a plan of action to get results with it. Are you sick and tired of not getting what your clicks deserve? Let's see if Tony's Traffic Exchange Solutions can't help increase your profits by 300% too! P.S Hey, I am not going to use some phoney scarcity tactic and tell you that I am only making so many copies available or I will pull this offer sometime in the future because you will get lifetime updates every six months or so as the traffic exchange community grows and evolves. So if you want to start getting the results you deserve, then download Traffic Exchange Solutions now and always be one step ahead of your competition.